UV Fluorescent effects are created by a powder of which certain specific substances have the property, under specific conditions, of converting the absorbed light energy by re-emitting radiation. 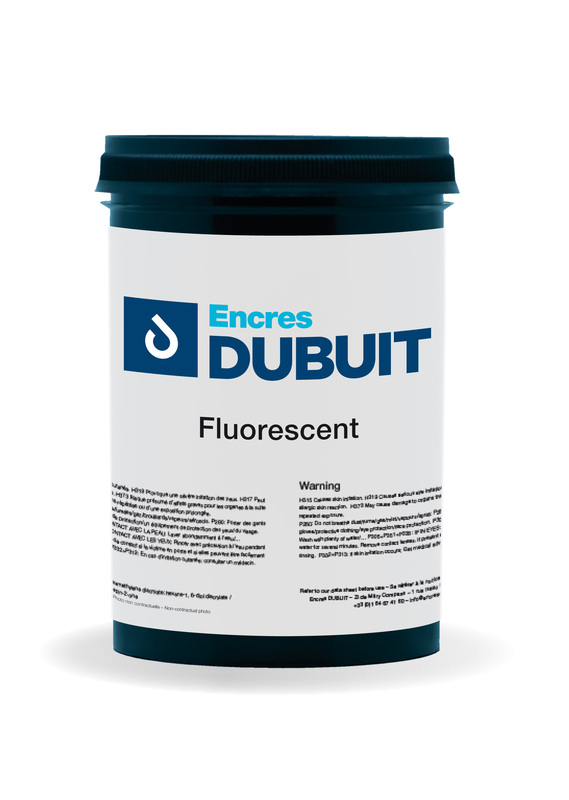 The fluorecent effects are made by powder, which is integrated in a solvent-based varnish or in a UV varnish. Some substances possess the property of producing a fluorescent effect only under UV light, thereby producing bright colors in the visible spectrum. In the light of day, they will appear intensely colored with brilliant and pure colors. These substances absorb UV light or short wavelengths of the visible spectrum (or both) and convert them into visible radiation, thus reinforcing their own color. This process is called daylight fluorescence. This is what we call simply fluorescent inks. Fluorescent Inks: for the production of posters, advertisements, packaging as well as stationery and security labeling.